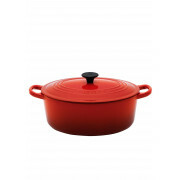 Suitable for casseroles, stews, pot roasting, soups and rice dishes, even for baking. 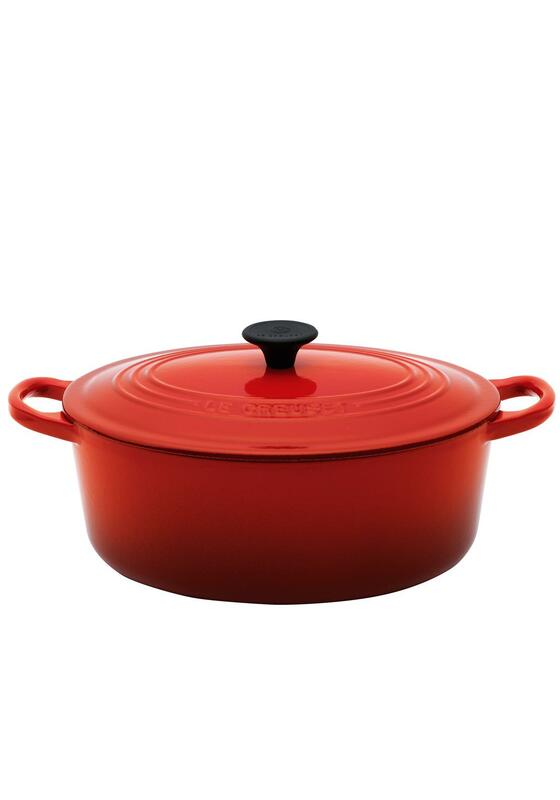 The perfect kitchen classic from Le Creuset, suitable for all heat sources. Lifetime Guarantee. Please refer to Le Creuset care guidelines. Le Creuset enamelled cast iron is extremely durable, but it may be damaged if accidentally dropped or knocked against a hard surface. Dishwasher safe.